For over twenty years, farmers Tjitte de Groot and Pieter Meulendijks worked on their dream every day: a wind farm for and by the polder. The Westermeerwind Wind Farm wants to be a wind farm for and by the polder. Learn more about how the polder is involved here. 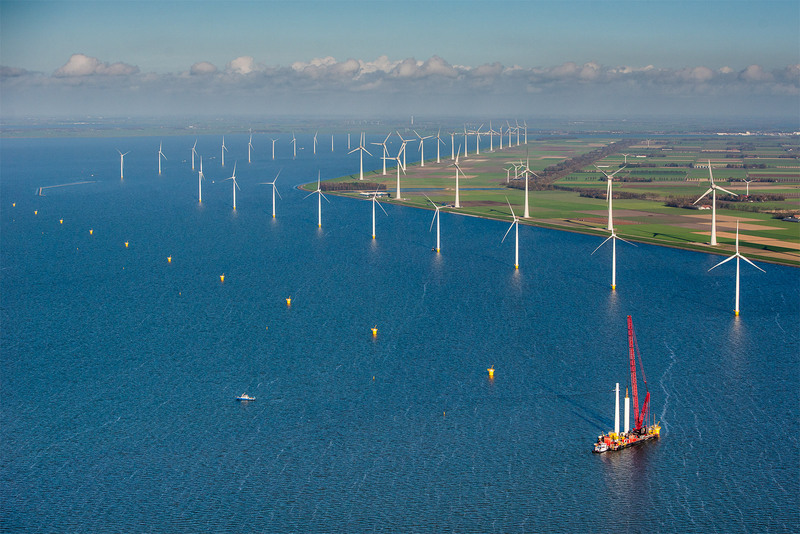 Various parties are involved in realising the Westermeerwind Wind Farm. Learn more about those parties and their role. How much CO2 emission does the Westermeerwind Wind Farm save? And which type and size of wind turbines were used? Learn the answers to these and other questions. The Westermeerwind Wind Farm is part of the Noordoostpolder Wind Farm. View the overview map of the whole farm and the location here.